The Canadian Nightingale: Bertha Crawford and the Dream of the Prima Donna. Victoria, CA: FriesenPress, 2017. ISBN 978-1-525517-41-9. 333 pages. Ambition. Fame. Betrayal. 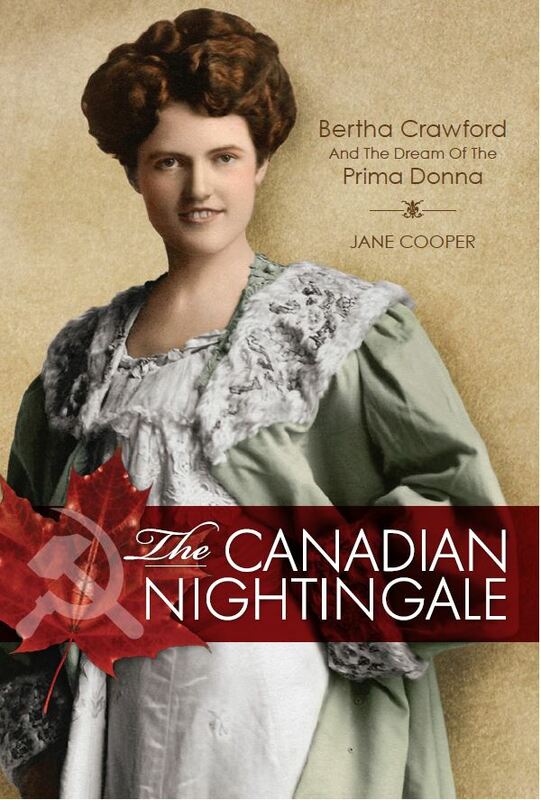 The Canadian Nightingale vividly resurrects the forgotten life of Bertha Crawford (1886-1937), a determined Canadian singer who chased the celebrity dream of her time to find unprecedented success on the opera stages of Russia and Poland. Meticulous historical research and compelling dramatic vignettes restore Crawford and her era to life. After a roller coaster ride to celebrity that was ultimately derailed by broken trust, one big question remains: how was a Canadian story this fascinating left untold for more than eighty years. Ironically, Crawford became such an established star in Poland that she lost touch with her Canadian audience, and was forgotten in the land of her birth. And yet, while she was a well-loved performer across Poland, the ‘Canadian Nightingale’ was never considered Polish in her adopted home, and so has been forgotten there too. This new Canadian biography revives a singular voice, and reminds us how important it is to recognize Canadian talent and artistic contribution. Read the preview on Google Books. “…very engaging… [an] intriguing and well written book,” John Gilk, Operaramblings, July 11, 2018. “The Canadian Nightingale is …. well done and a pleasure to read…” Ann Archer, Manager of Content Services, Ottawa Public Library. Listen to the whole review on CBC Ottawa’s All in a Day Book Panel, April 2018, (starting at 12:04 minutes.) Read about it here. “Ottawa researcher Jane Cooper loves history and is always digging into the past. 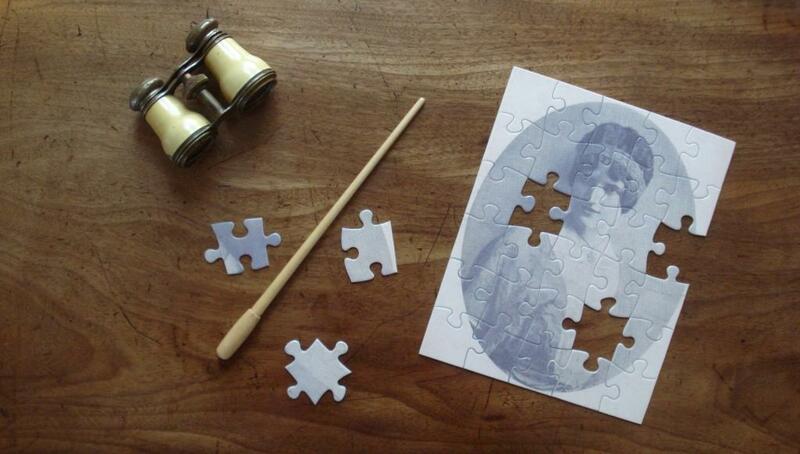 Her natural curiosity has taken her into many different projects but none quite like her investigation of the life story of Bertha Crawford, the Canadian Nightingale.” Peter Robb, Artsfile, January 2018. Radio interview on CBC Ottawa All in a Day, January 17, 2018. TV Interview on Rogers TV Daytime Ottawa, January 18, 2018. “….a little bit of on-line research can tell you a lot about even quite obscure Canadian artists and the music industry they worked in. And if you are ready to venture into to libraries and archives, you can learn even more.” Antique Phonograph News, Nov-Dec 2013.